Hey! Happy last day of 2012! If I were a better blogger, I would have a thoroughly researched "Best of 2012" Monday Music post for you today. Alas, I spent the last few days watching movies and eating with my family, so one final Monday Music post for the year will have to do. 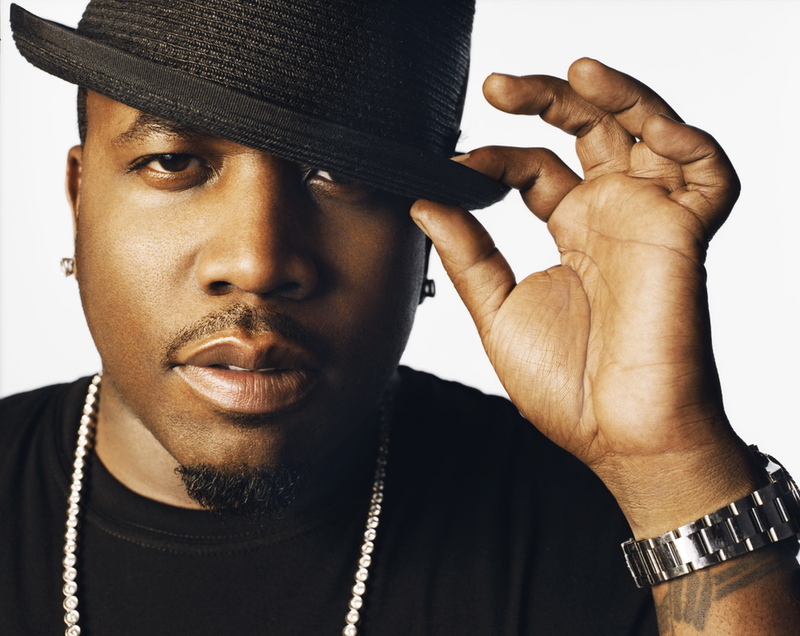 I am LOVING the new album from Big Boi, Vicious Lies and Dangerous Rumors. Ever since I heard the song ATLiens at a house party when I was in high school, I have been interested in hearing everything Big Boi or Andre 3000 puts out. Some of it has been less than stellar in recent years, but this new one does not disappoint. One of the catchiest tracks is 'Mama Told Me', featuring Kelly Rowland, who I honestly did not know was still making music after Destiny's Child disbanded. There are a number of great collaborations on the album, including T.I. and Ludacris on the song 'In The A'. I think my favorite song, though, is 'Shoes For Running', featuring B.o.B. and Wavves. I would definitely recommend checking this album out, even if you only buy a handful of the tracks.